Here's What's New! Starting September!! 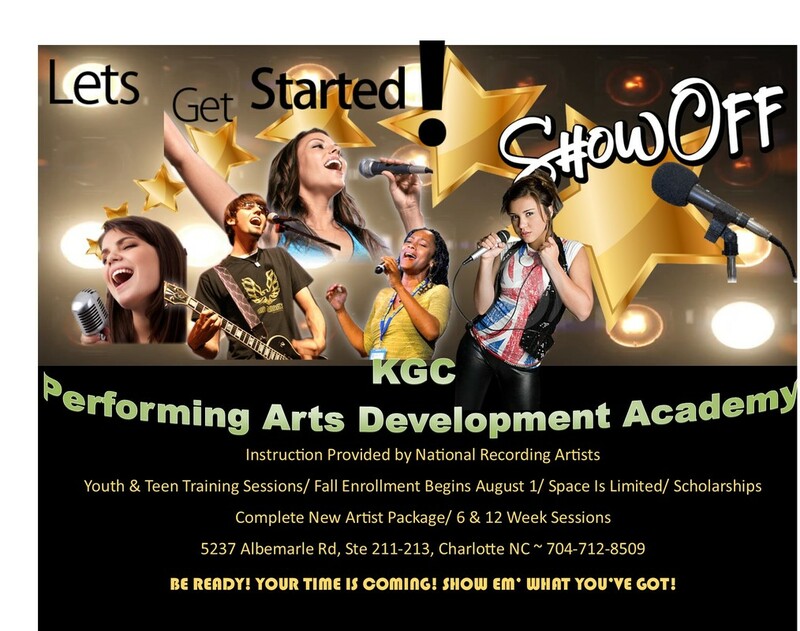 Our Special Performing Arts Academy is on it's Way! It's Time To Shine Today! ​Be Ready! When Opportunity Knocks! It's Time For Our Young Artists To Show Off What You've Got! Registration is Now ! Let's Get Connected!